After fifteen rounds of Standard, only 8 out of 1960 players were left standing tall. 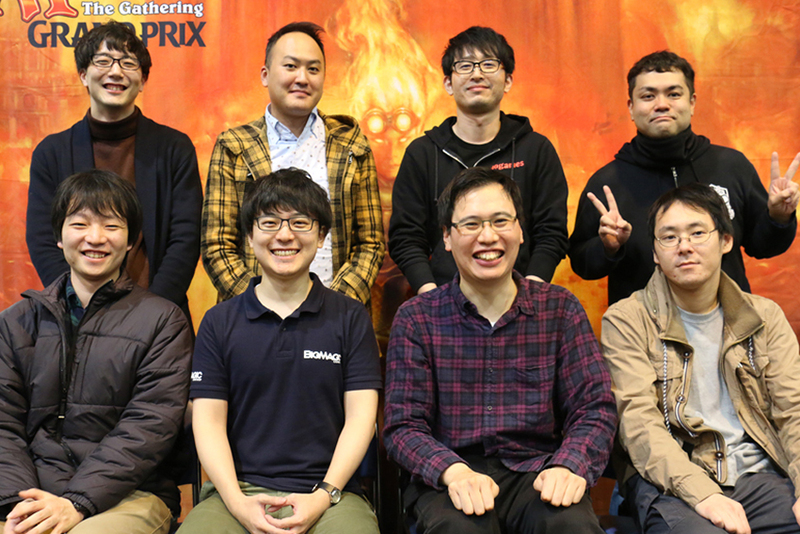 What decks did the Top 8 players pilot to the Top 8 of Grand Prix Shizuoka (Standard) 2018? Let’s check it out! Congratulations to Atsushi Nakashima, Toshihiro Saida, Takuya Natsume, Hiroaki Nuruki, Ryota Shimazaki, Kazuya Yokota, Masayasu Tanahashi and Yoshitsugu Aoki!